Meet Ashley Smith, Software Engineer in Austin - Cox Automotive Inc.
Ashley is a Software Engineer at vAuto in Austin, TX. She's excited about the tech stacks she’s able to work with at vAuto and the opportunity to learn and grow from some of the smartest people in the business. She loves the team-oriented environment, the fact that everyone has each other’s back and the work/life balance she needs. She’s passionate about dancing and her dog and takes advantage of the great lifestyle of Austin. Here’s her story. Ashley is a Software Engineer at vAuto in Austin, TX. 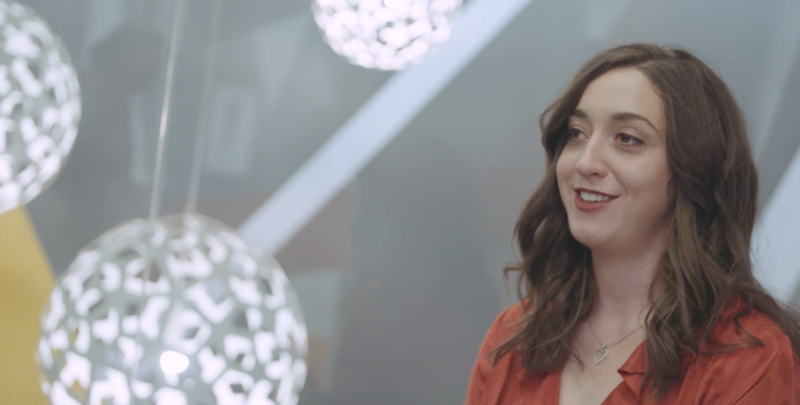 What drove her to vAuto are the tech stacks she’s able to work with and the opportunity to learn and grow from some of the smartest people in the business. She loves the team-oriented environment, the fact that everyone has each other’s back and the work/life balance she needs. She’s passionate about dancing and her dog and takes advantage of the great lifestyle of Austin. Here’s her story. …and think you should be, too.